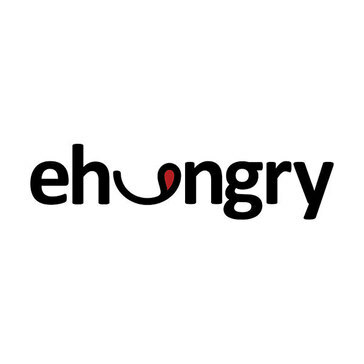 eHungry is an online ordering system for restaurants. 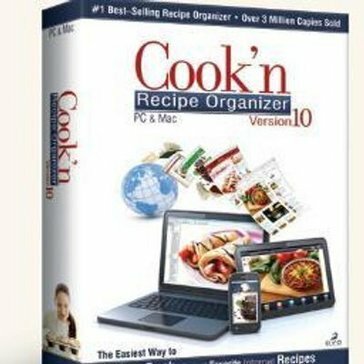 Cook'n empowers the customer by helping them get organized with its easy-to-use meal planning features. 5 of the largest worldwide regulatory agencies use MasterControl. Their Quality Management software enables your company to get your products to market faster at reduced cost, and increased efficiency. Average estimated first year savings for a complete QMS reported at $248,565. As the only automated TOQ provider MasterControl has deployed their software across 1,000 customers and 30 countries. Discover how you can automate your CAPA, Document Control, Training, and other QMS processes. 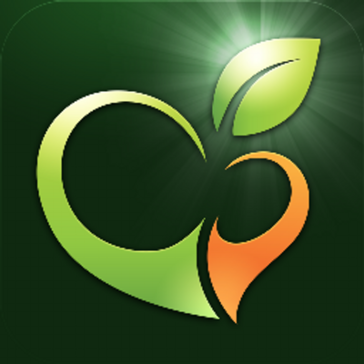 Provides everything you need to make informed decisions about food and nutrition from one convenient location. Creating healthy meal plans and grocery lists is now a breeze and can be done in half the time it took you before. MealPlantastic.com is a world class meal planning platform. PRIMS is a recipe software for PLC controlled ingredient batching systems. AFS Bakers Dozen is a comprehensive ERP/Direct Store Delivery (DSD) application which is capable of configuring a solution for any and all bakery types, addressing specific business challenges such as Safe Quality Food (SQF) compliance, waste by forecasting, end-to-end lot tracking, production planning, scheduling, and reconciliation. AFS Direct Store Delivery supports pre-sales, distributors, sales agents, delivery and van sales teams. AFS Order Management System centralizes processes and critical information to maximize sales while increasing account and line item penetration. ALFA21 for Clinical Analysis Laboratories is a comprehensive software solution that allows you to fully manage the laboratory and is totally compatible with its environment.Its modular structure allows you to evolve according to your needs and budget. BESTMIX Feed Formulation is a software gives users full control to produce at the lowest cost, increase efficiency and provide the best customer service. Compliance Cops is a subscription-based, online tool that simplifies the management of the documentation that is required to accompany food products as they move from the field to the consumer. With Crescent WMS, users can streamline distribution operations from receiving all the way to shipping. ESHA Research offers food formulation and labeling software solutions. The spoonacular Food and Recipe API allows developers to tap into resources of over 360,000 recipes, 2,000 ingredients, 80,000 grocery products, and over 100,000 menu items from restaurants. Food Safety Plus is a food safety management system designed to bring all the required Food Safety programs into one easy-to-use software. Foodsoft is web-based software to manage a non-profit food cooperative (product catalog, ordering, accounting, job scheduling). Jolt helps companies improve day-to-day operations and increase store profitability. Typically, companies operate using paper and waste time repeating themselves to employees. Jolt lets you use a web portal and mobile apps instead. Our operations platform frees you and your managers from low priority tasks, so you can focus more time on increasing revenue. Think of Jolt as the most reliable assistant manager you have ever had. The platform helps in three ways: 1. We communicate your vision to front-line employees, organize all their work, and manage the day-to-day operations, so you don’t have to be at the location 24/7. 2. We hold your employees accountable and report critical insights back to you, so you have confidence that things are getting done the right way every time. 3. We update your entire organization with the click of a button--simplifying consistency and encouraging continuous improvement. You benefit because your happy customers speak well of you on social media and they keep coming back. You also enjoy lower operational costs and increased employee job satisfaction. Some clients include McDonald's, Legoland, and Chick-fil-A. LabelCalc is an online nutrition analysis software designed for food manufacturers. ERP system that allows food manufacturers and distributors to manage financials, HR, compliance, inventory, food safety, and sales. Mess Management System is designed for better interaction between Management, Staff and Customers. Mess Mgmt System handles all the requirements for easy Mess Management. nutraCoster is a powerful tool for analyzing recipes and formulas. It allows you to precisely calculate nutrition, materials costs, labor costs, packaging costs and overhead costs. A complete food ordering software to manage single or multiple chains of restaurants. PAR's SureCheck solution is helping business owners ensure they are meeting FDA regulated standards. This innovative device reassures that restaurants, grocery stores, and food distributors are in consistent compliance and eliminating procedural risks. Encompass software has evolved into a comprehensive, all-in-one solution for direct-store delivery distributors. RoutEX/400 is a solution that designed to run on IBM mid range computer systems. This includes the IBM AS/400, IBM System I, and IBM I Series. Founded in 1985, Ridium Technologies, Inc. supplies the seafood industry with cutting edge, Touch Screen based, perishable food software. SmartEat is an online food ordering system. Diet plan, communication and client progress tracking done smart. Focus 100% on helping business's comply with FDA HACCP food safety regulations. Hi there! 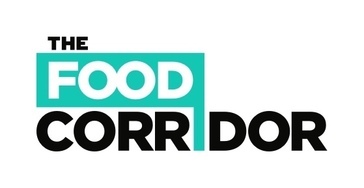 Can I help you find the best Other Food solutions?